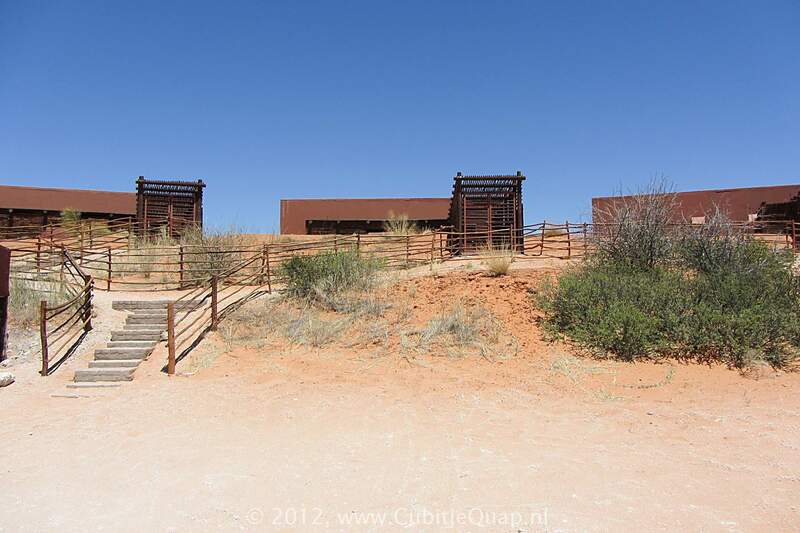 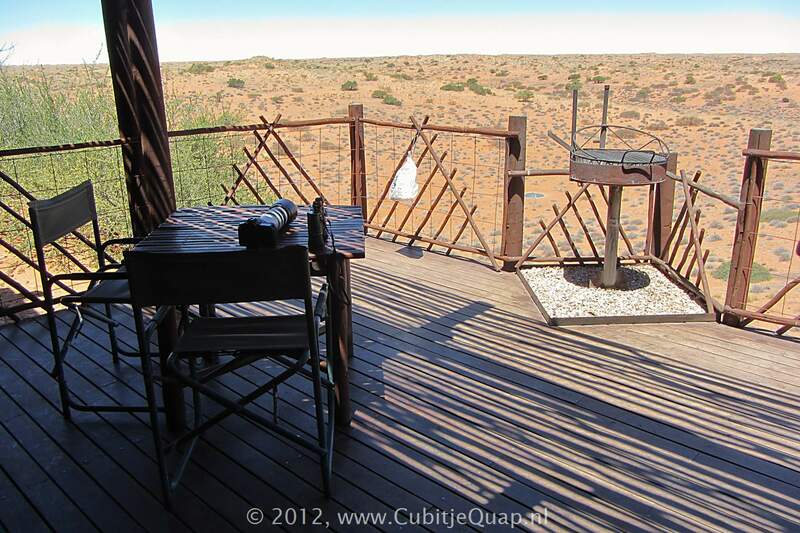 This unfenced camp is located in the dunes between the Auob and the Nossob rivers. 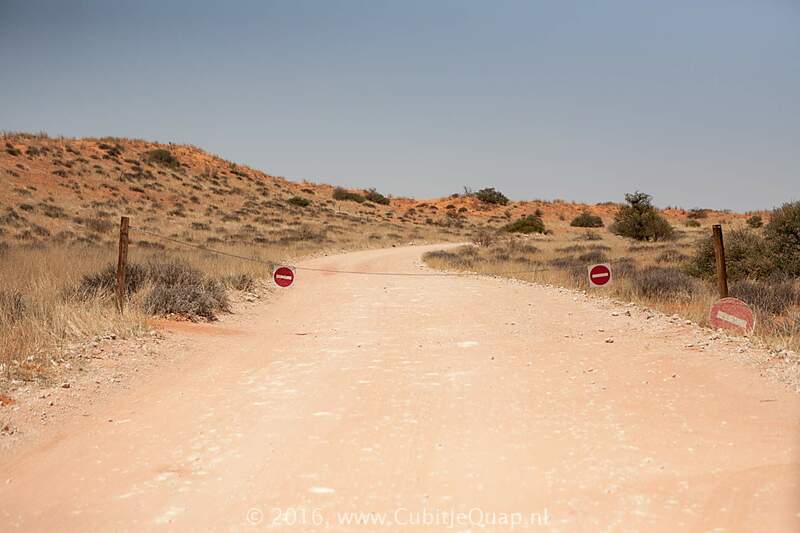 It can be accessed via the lower dune road. 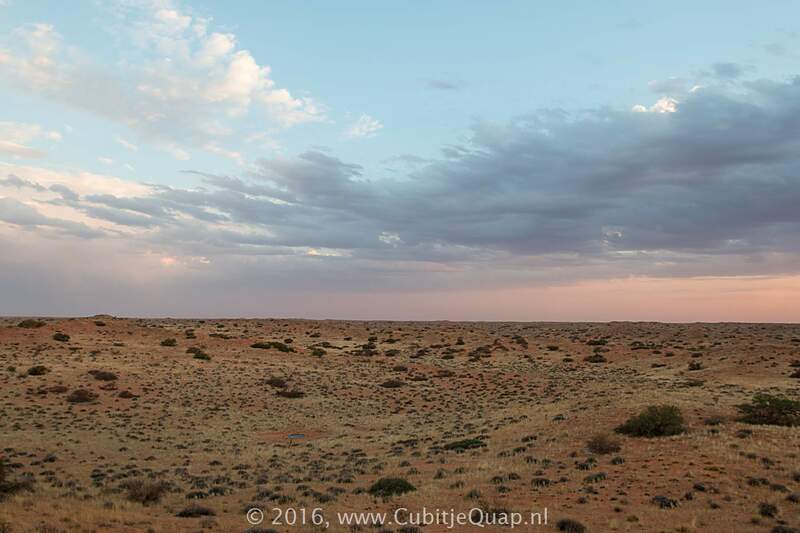 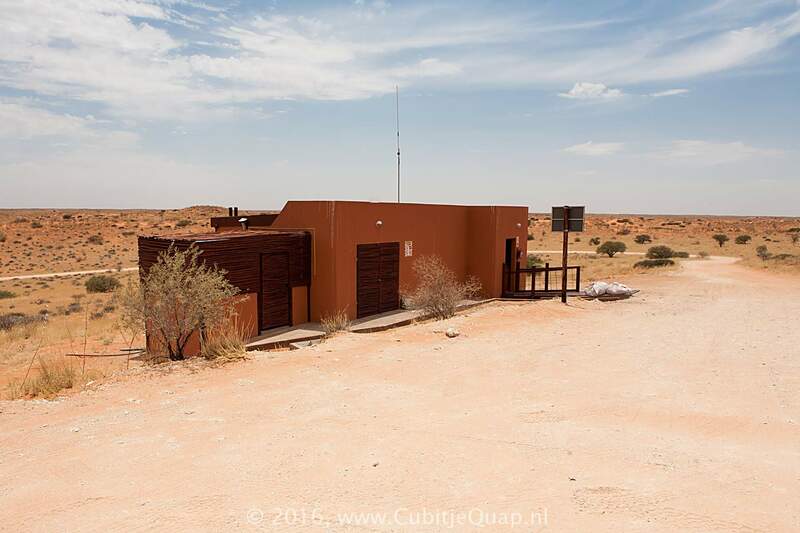 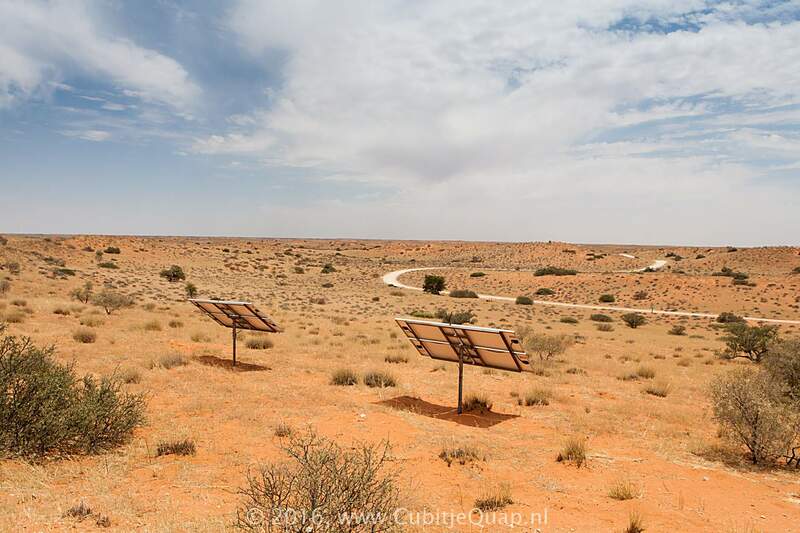 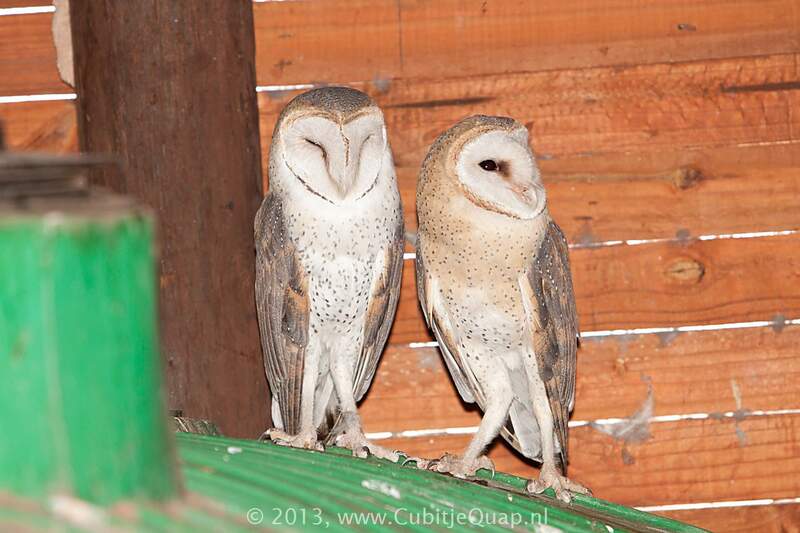 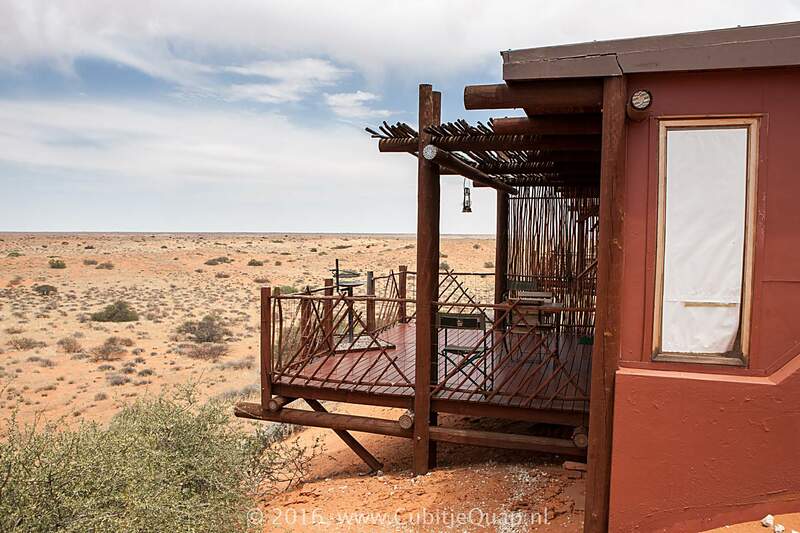 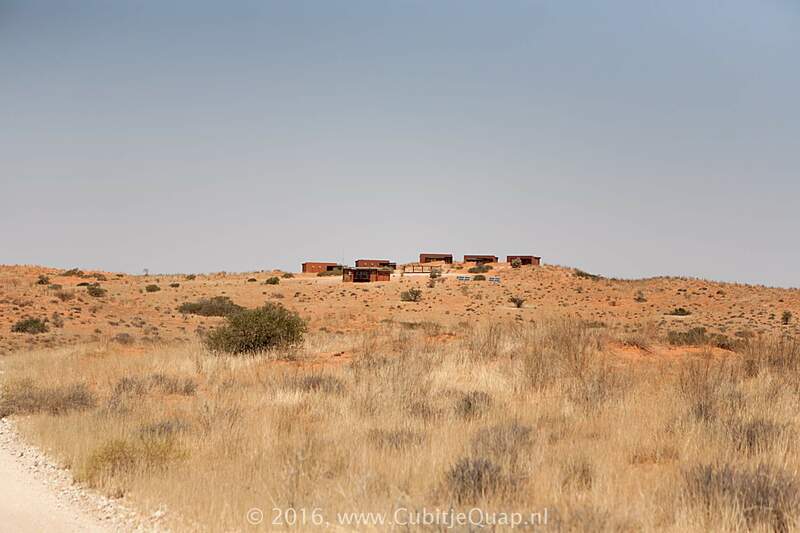 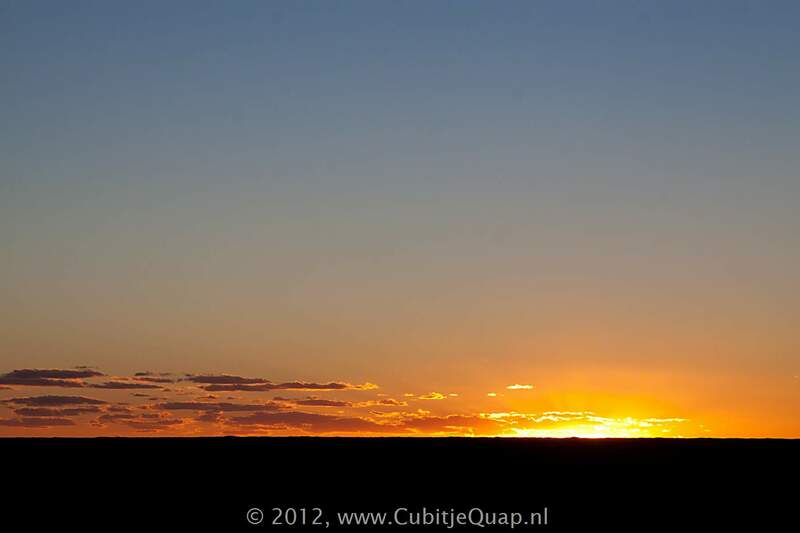 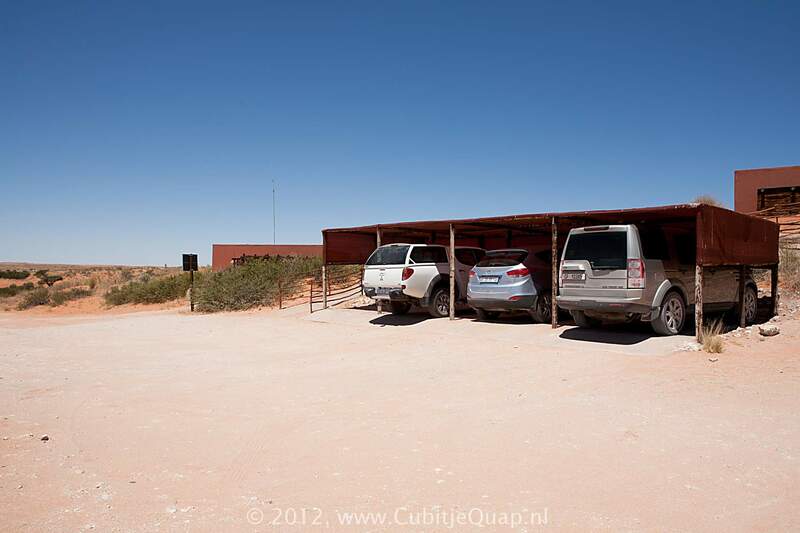 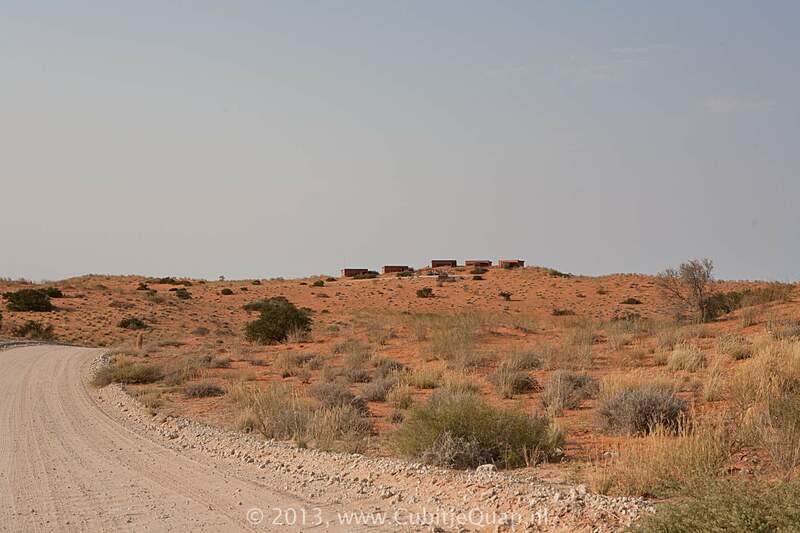 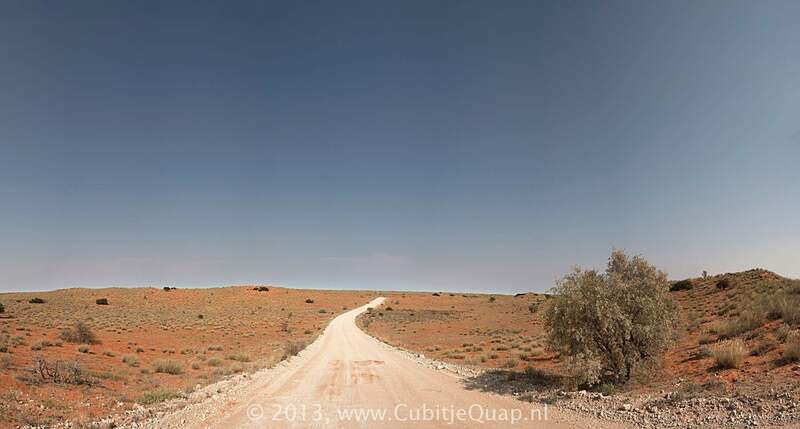 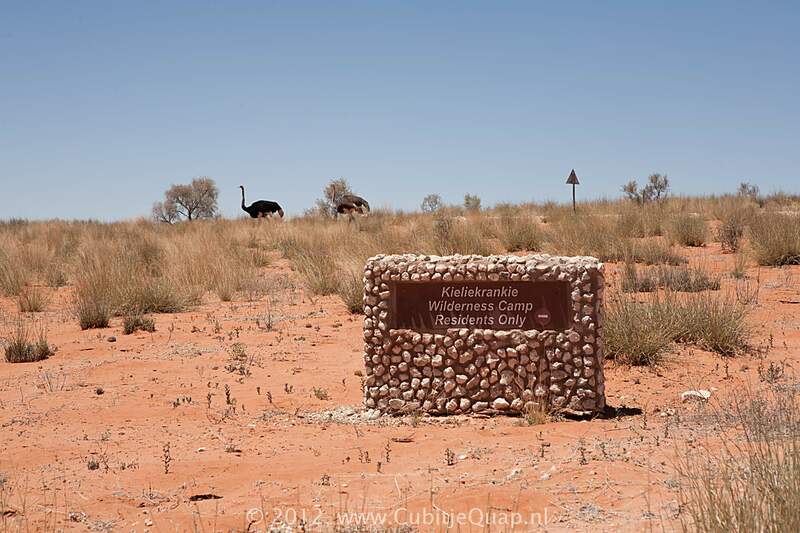 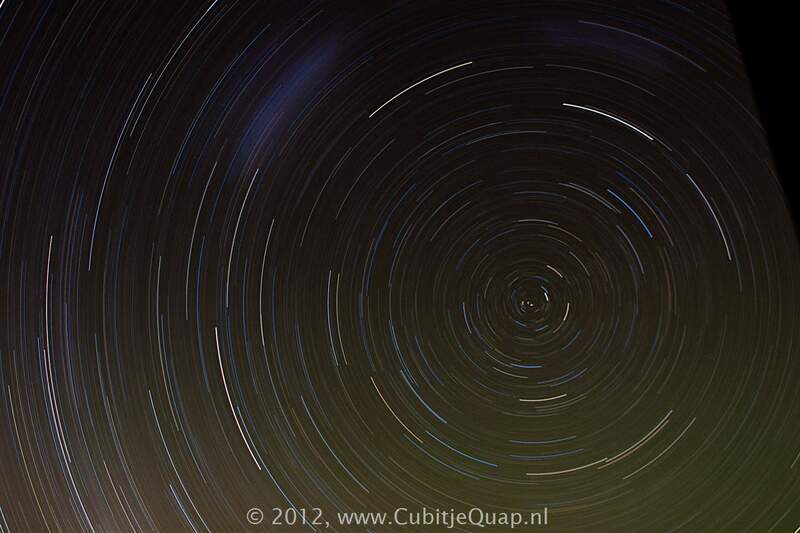 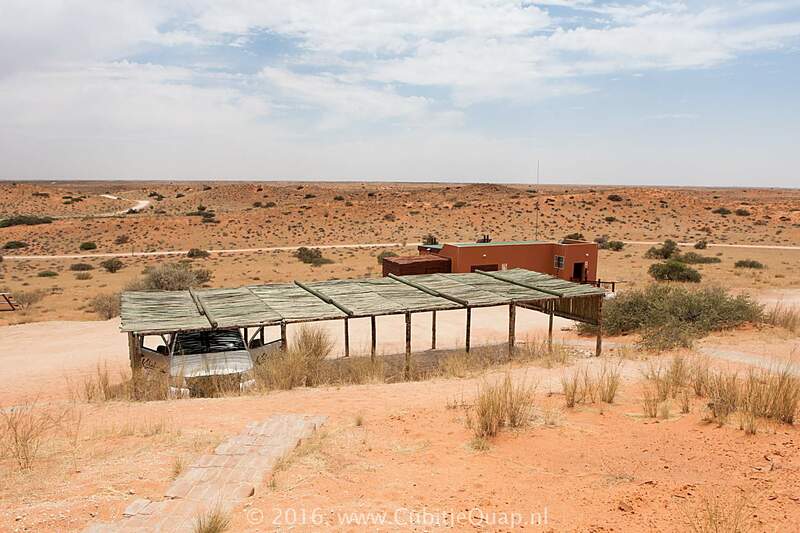 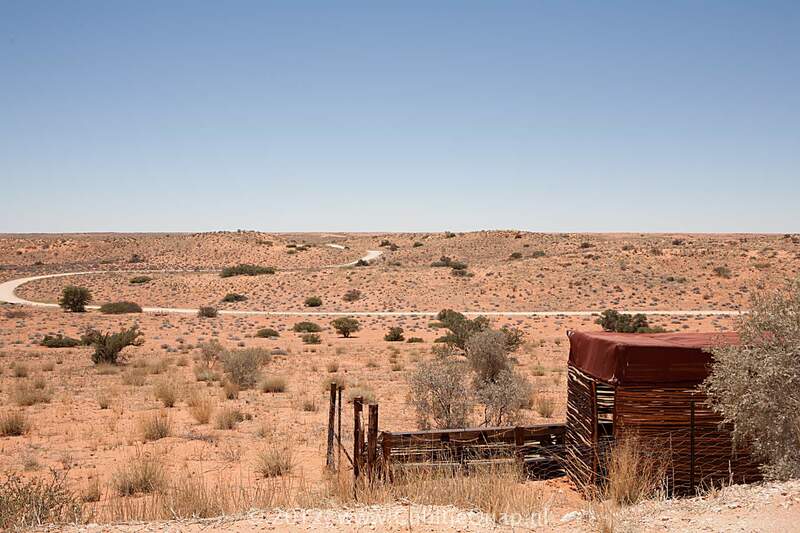 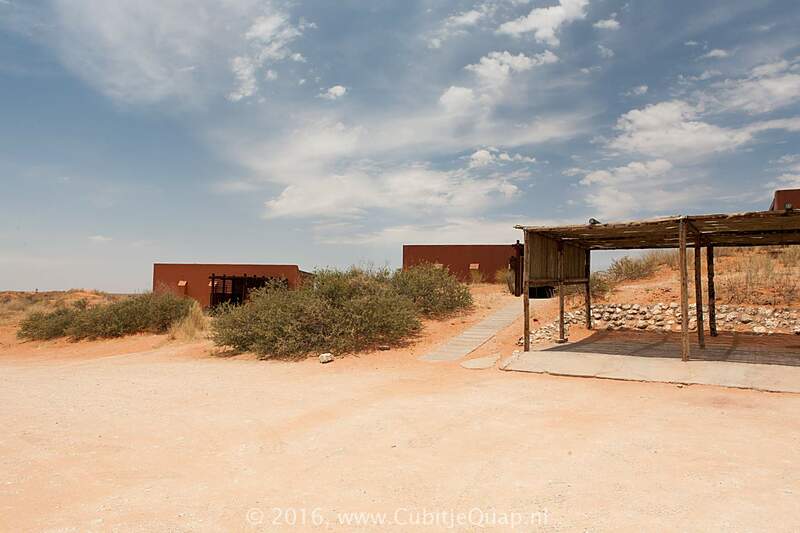 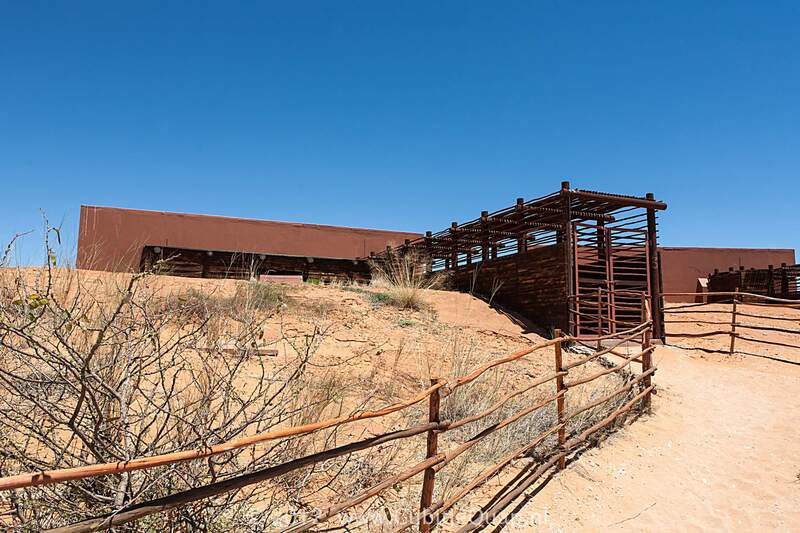 The dune cabins offers spectacular views over de red Kalahari dunes. 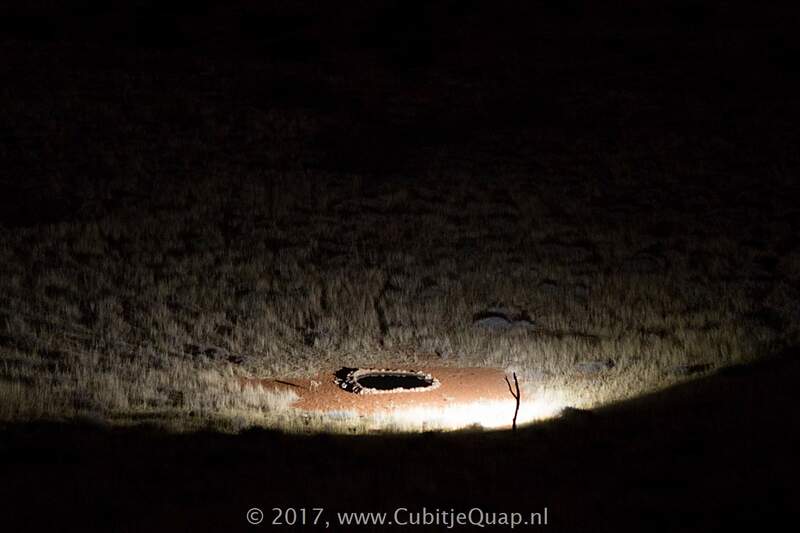 A waterhole in the dunes may attract game.